SIMON--Neil. 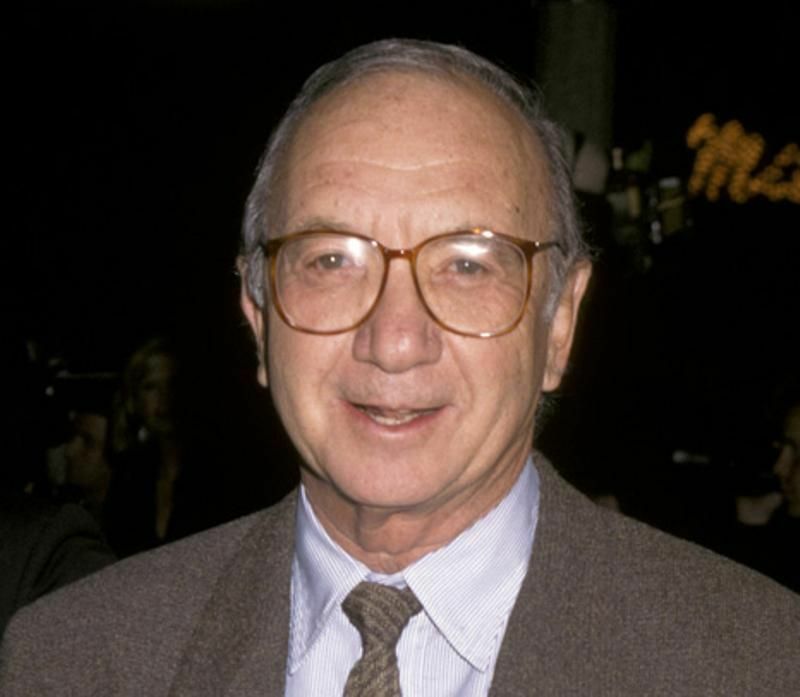 The members of The Lotos Club mourn the loss of their distinguished colleague and longtime friend, Neil Simon, and send condolences to his family. Get email updates about NEIL SIMON delivered directly to your inbox. In loving memory of a wonderful person. We will love you and miss you always. I was so sad to hear of Neil Simon's passing. I'm so very sorry for this loss to the Simon family. My family and I enjoyed a lot of Mr. Simon's work. His passing is a great loss to the entertainment industry and community. May God be with the Simon family during this difficult time and as the days move forward. May God bless you with the strength you need along with His peace. Brilliant writer...there will never be another. Deeply sorry about your loss. Thoughts and prayers in this time of distress. I liked the best the play "The Odd Couple." 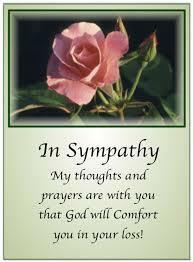 I will keep the family in prayer at this sad time.